For decades, people have been led to believe that only Fat and Cholesterol are to blame for heart disease. Recent investigations have shined the spotlight on the Sugar Industry’s deceptive tactics. Here are 3 examples. There are plenty more, but I don’t want you bored to death. You will get the picture from these three examples. In 1967, The Sugar Association paid 3 Harvard Scientists the equivalent of $50,000 in today’s money, to review the research on heart disease, sugar, and fat. They were asked to highlight only the articles linking saturated fat to heart disease. The review was published in the Prestigious New England Journal of Medicine. This week in an article published in JAMA Internal Medicine, a researcher at University of California, San Francisco outlines how for many decades the Sugar Industry has funded research and hand picked articles that minimize the impact of sugar on heart disease and put the blame on saturated fat. 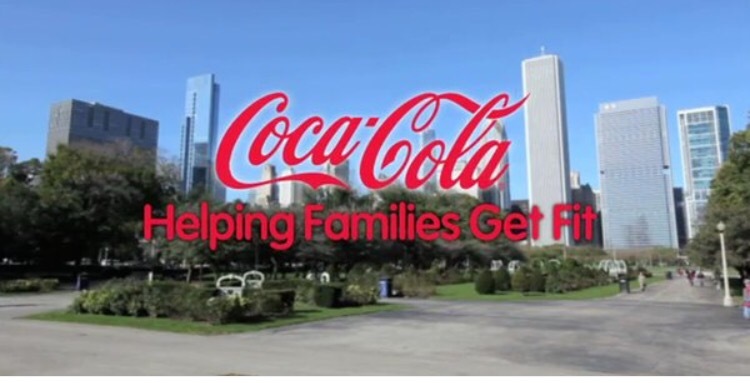 On August 9, 2015 an article published in the New York Times, reveals that Coca-Cola has been funding many members of the health and scientific community with millions of dollars to promote the argument that Americans are overly fixated on how much they eat and drink and not paying enough attention to exercise. They created a Nonprofit Organization, Global Energy Balance Network, and their message is that there is simply too much blame on fast foot and sugary drinks. The aim is to decrease the focus on the link between sugary beverages and obesity, despite all the medical evidence. Furthermore, they hope to convince the public that physical activity can offset a bad diet, even thought there is not medical data to support this claim. A recent study published by the Public Library of Science PLOS, showed the results of an analysis of beverage studies. The results indicate that studies funded by companies such as Coca-Cola, PepsiCo, and the American Beverage Association and the Sugar Industry were five times more likely to find no link between sugary drinks and weight gain then those studies whose authors reported no financial conflicts. 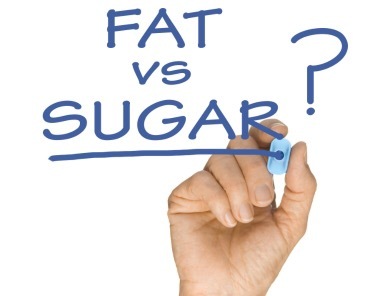 Because of examples like the ones above, The Federal Recommendations on Diet and the general perception of the health community is that Fat and Cholesterol are solely to blame for obesity and heart disease. For decades, sugar was never the topic. Times are changing, but the change is slow due to decades of deception. I am not saying that burgers, fries, and unhealthy fats are good for you and neither does the medical research. There are great sources of healthy fats and cholesterol and we do not need to be afraid. Healthy Fats List . Be very afraid of sugar. I welcome commentary on this topic. Amen! I’m so glad the truth is finally coming out! I wish the word would spread faster. Thanks for all you do to make us healthier!